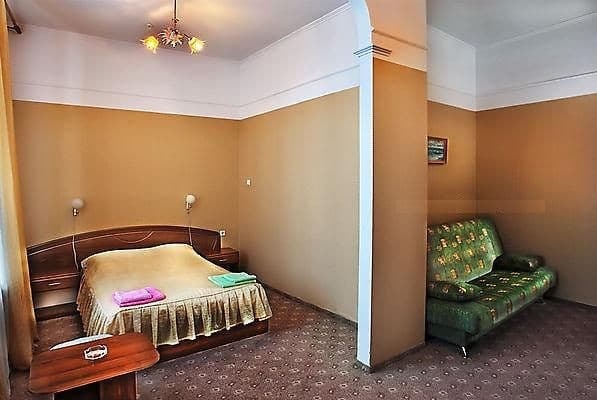 Hotel "Rest" is located in the historical center of Yalta, in the park zone, over Massandra beach, 10 minutes walking distance from the famous Yalta embankment and 100 meters from the sea. 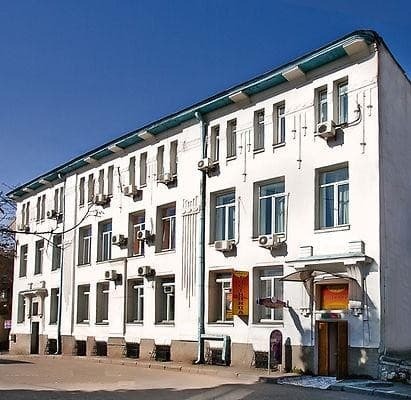 This is an old 3-storey building consisting of 20 comfortable rooms. All rooms with sea view, equipped with refrigerator, TV, split system, bathrooms, hot and cold water round the clock. On the ground floor of the hotel there is a restaurant that will delight guests with a variety of menus and quality of service. PRICES MAY CHANGE, IT IS REQUIRED TO RECEIVE INFORMATION FROM THE OPERATOR. 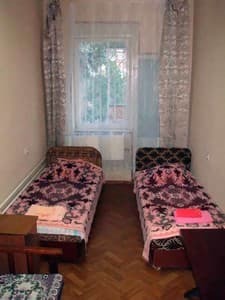 Description of the room: 2 single beds, air conditioning, refrigerator, TV, washbasin, bathroom on the floor. 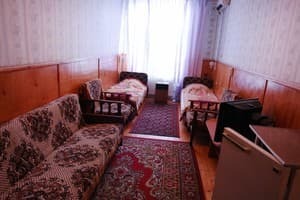 Description of the room: Two single beds + sofa, air conditioning, refrigerator, TV, bathroom. In room 210 the bathroom is on the floor. Description of the room: Two single beds (double bed) + sofa, air conditioning, refrigerator, TV, shower, bathroom. In the room 310 there is no sofa. Children under 16 years on an extra bed are free of charge. The cost of extra space is 100 UAH. 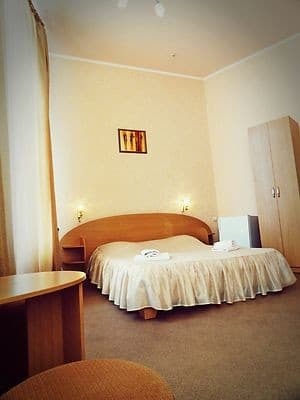 Hotel "Rest" is located in the historical center of Yalta, in the park zone, over Massandra beach, 10 minutes walking distance from the famous Yalta embankment and 100 meters from the sea. Directions from the bus station to the bus stop. "Clothes Market" or st. "House of Commerce", then 10 minutes walk to the hotel "Rest". Or by taxi 5 minutes.